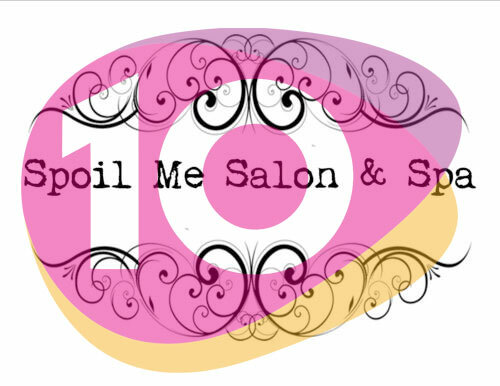 Uptown Update: Happy Ten to Spoil Me Salon! Happy Ten to Spoil Me Salon! Spoil Me Salon & Spa is celebrating its tenth anniversary, and what better way to celebrate than with a party? The joint will be rocking with a DJ and music, spirits and bites, between 5pm-8pm on Saturday, March 3rd. Stop by and bring a friend (or two) and congratulate Adel on making it to double digits, including three years of construction just feet away from her front door! The first 25 people to arrive will get swag bags -- so business owners, if you want to be part of the swag, be sure to contact Adel and let her know. Spoil Me Salon & Spa is located at 4668 North Broadway, at Leland.